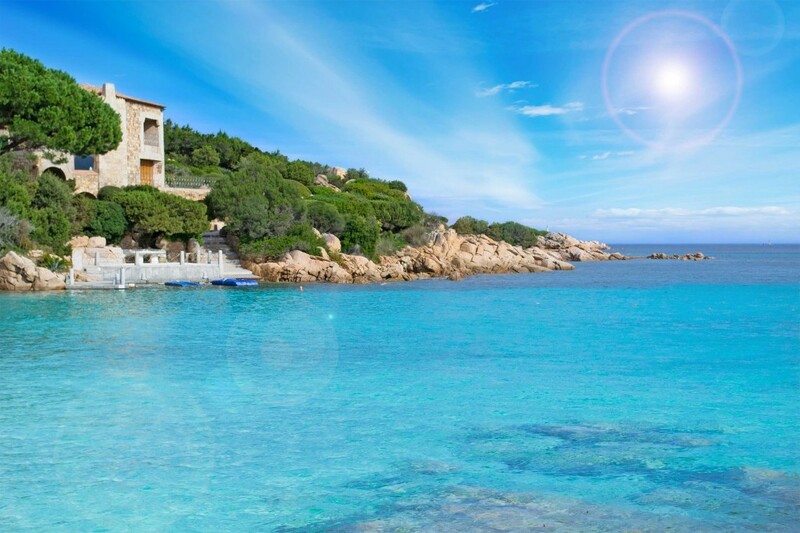 What are the 3 best excursions to do when visiting the archipelago of La Maddalena and its surroundings? What is it that you can’t help but see when you visit this special corner of Sardinia? It’s nice to travel a bit aimless, letting the days go by lightly, but if we don’t visit the main things of a place we run the risk of going home with that feeling of not having done anything, of not having seen anything. Ogliastra is the most virgin and wildest Sardinia. The least populated province in Italy has chosen to make its strong point of uncontaminated nature, making it its main tourist attraction. Those who choose to visit Ogliastra want calm, nature, beautiful landscapes and a close contact with nature. 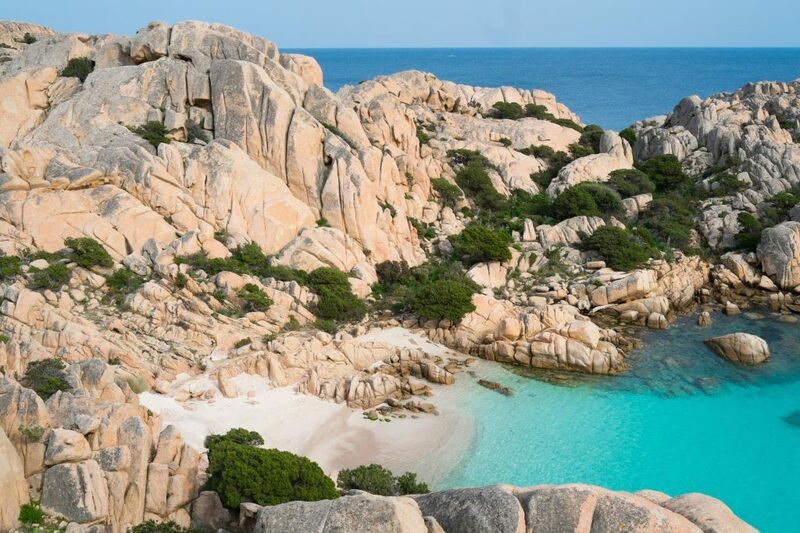 What excursions to make in order to say that you have known the Costa Smeralda? Where to go and which places to visit to understand what makes this place such an exclusive tourist point? Discover where the VIPs go, which beaches they visit and dive into the same sea. But also to go and see what originated this place that was created from nothing, from a dream of the Ismaelite prince Karim Aga Khan. 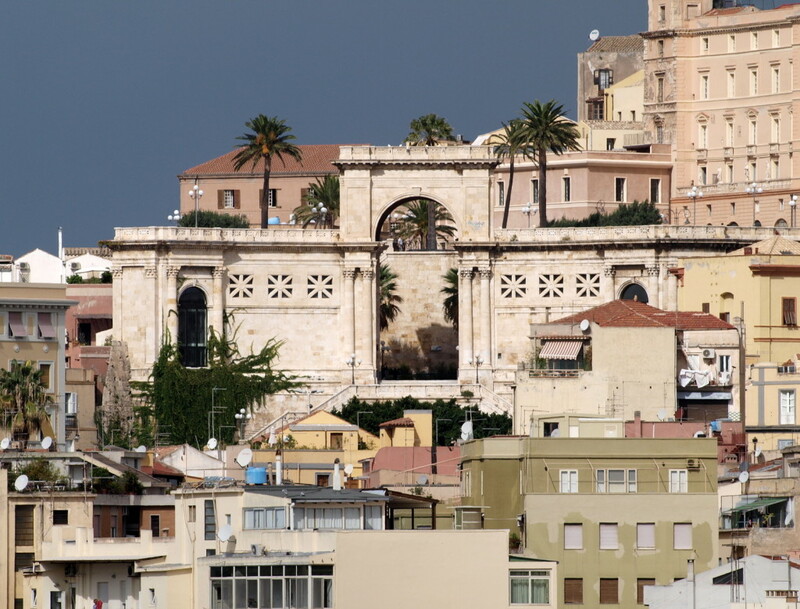 Cagliari is a cheerful city, full of life. Being the capital of Sardinia, it is also a point of reference for the Sardinians themselves, who are almost unanimous in always telling it as a beautiful city. 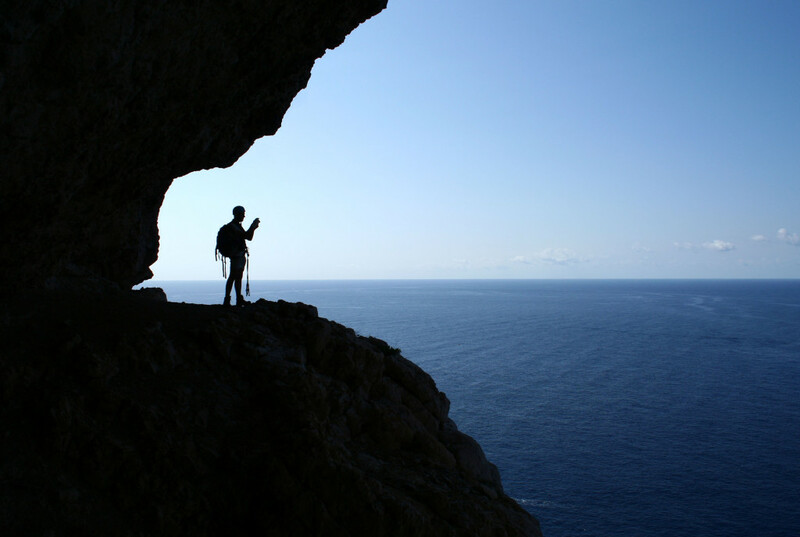 Discover the 3 best excursions we can arrange for you in Cagliari. 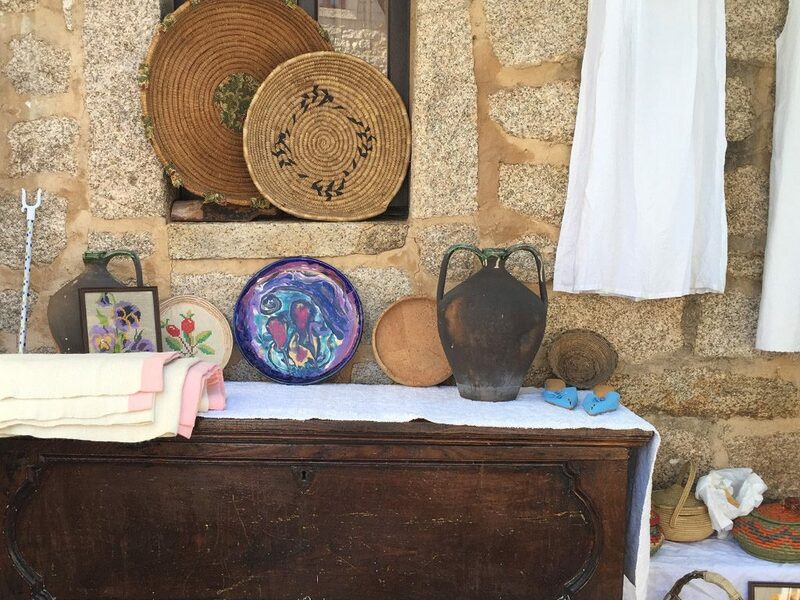 Market of San Pantaleo, an appointment not to be missed during your holidays in Costa Smeralda, unique products of the Sardinian and Gallura tradition, a picture of a thousand shades wrapped in a unique and spectacular landscape.